He came, He saw and He was Amazing ! 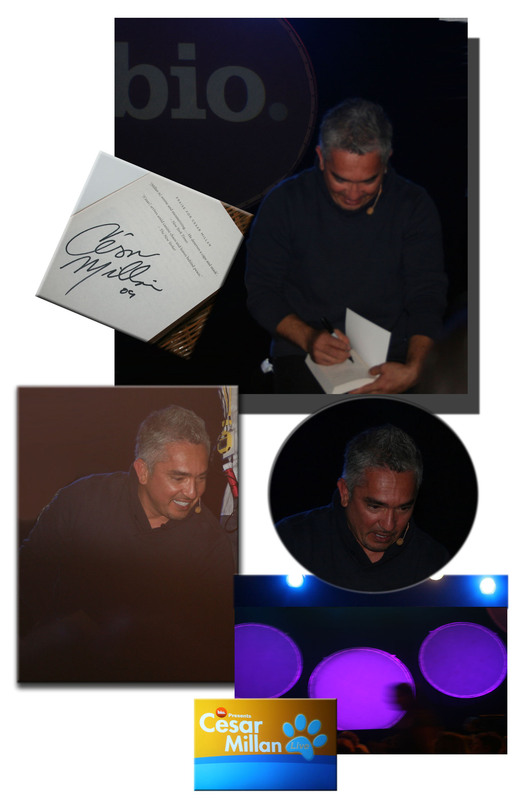 The Dog Whisperer, Cesar Millan, took the Brisbane Entertainment Centre by storm on the 19th June 2009. 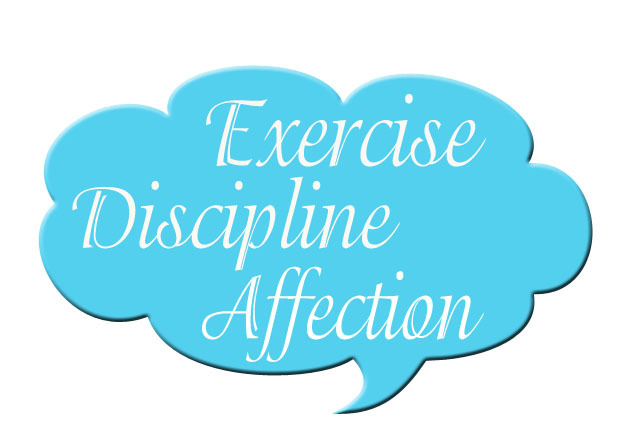 With his no-nonsense common sense approach to dog psychology, Cesar thrilled the crowd with his lecture and live demonstrations and he answered questions from the audience. Cesar has a Russell Terrier in his own pack, aptly named "Jack". 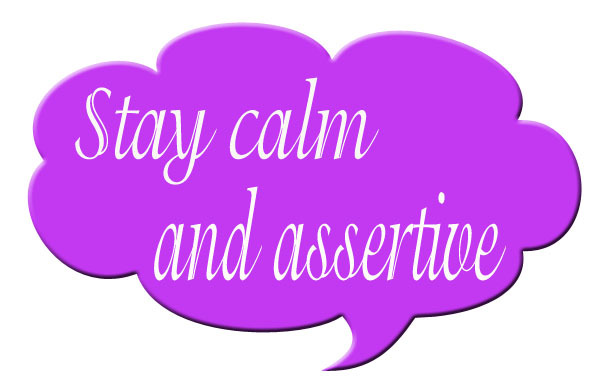 "Head high people, shoulders back, stay calm and assertive"